Spac Smart Pet Door – Blanc Inc.
Let your pet door only open for your pets! Pet doors allow easy access to outdoors to pets, which creates a lot of conveniences. However a regular pet door also invites animals other than your pets to your home. SPAC Smart Pet Door offers a solution for your intruder problem! 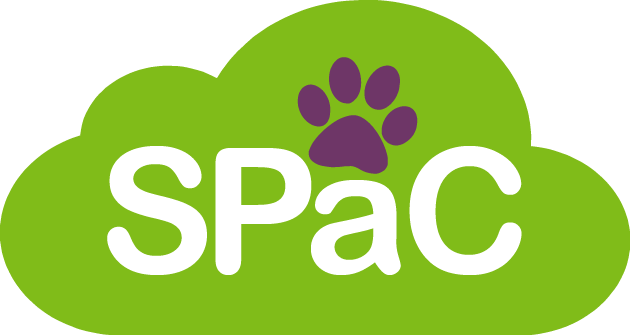 Your SPAC Smart Pet Door matches itself with the collars registered to your account. This way it only unlocks to your pets. You can also control your SPAC Smart Pet Door using the mobile application. This way you can control when your pets could go in and out, and make your house safer against humans too.